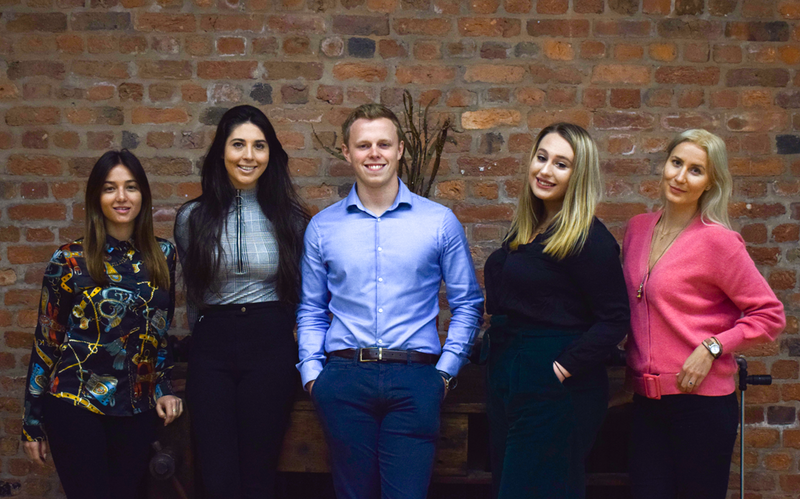 After landing six new accounts over the summer, the Manchester based communications agency has added three new members to its accounts team and recruited a new finance/office manager. The recruitment drive comes on the back of continued growth for the agency, following a year of new account wins and just over a year after it launched its new consumer division. The agency has also just moved into a new home to accommodate its growing staff roster. Leaving its former base at Old Granada Studios after three years, the agency’s new HQ is located inside the stunning Bonded Warehouse building, based at the centre of Allied London’s St John’s development. Lisa Morton, Roland Dransfield’s founder and MD, said: “We’ve had a great 12 months and the hard work of the entire team has seen deserved growth in both B2B and B2C sectors for the agency. “As we’ve won new accounts, and the agency is continuing to be invited to pitch for new business, we have needed to recruit further. We’ve been very careful about choosing our new recruits – they all bring very different qualities to the agency and we’ve taken our time to make sure each of the new hires fits with our cross-sector growth strategy. If you would like to discuss other PR and marketing activities, get in touch with us at Roland Dransfield and we’ll be able to help you out.